If your agency manages lots of Social Media accounts on behalf of clients, eg Facebook and Twitter, your agency will be making lots of requests for many different accounts but all from the same IP address. Facebook and Twitter may accidentally detect this legitimate activity as if you are spamming, and so block you. Routing each of your clients’ Social Media activity via a different Proxy Server makes it look like normal activity with each account’s activity coming from a different IP address. 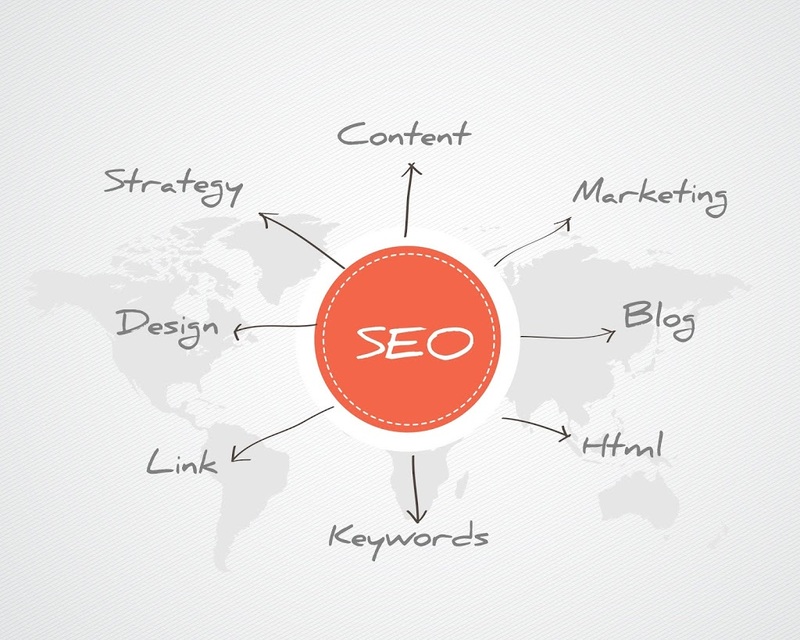 SEO agencies tend to send lots of queries to Google, Bing and other Search Engines. If you’re all on the same office network, all that activity from the same IP address, especially if you use keyword ranking software, looks like a potential Denial of Service attack to the Search Engines. They might then block your IP address, preventing you from further searching. Sending your queries via different Proxy Servers mitigates that, and can thus also be used to speed up your keyword ranking reports. To surf as if you are in another country. Many websites, especially Search Engines, serve up different content depending on your country. They determine it by detecting your IP address and looking it up in a commercial Geo-IP database (Google being Google of course are believed to use their own proprietary algorithms for working it out). For example, if your SEO Agency was based in the UK but you had a client in the USA, the results you get from Google.com are going to be different than your client’s results. This is because Google is very helpfully trying to “personalise” the results. Several SEO packages like Advanced Web Ranking, WebCEO and Rank Tracker can mimic this by tweaking the parameters it sends to Google to “trick” it into thinking you’re in another location. I’ve seen SEO’s report different levels of success with this technique, with AWR getting the best results in my experience. But as Google particularly seeks to “personalise” more and more, they are suspected to increasingly be taking your IP address into account when they personalise the SERPs. And this technique doesn’t work with all search engines or software. 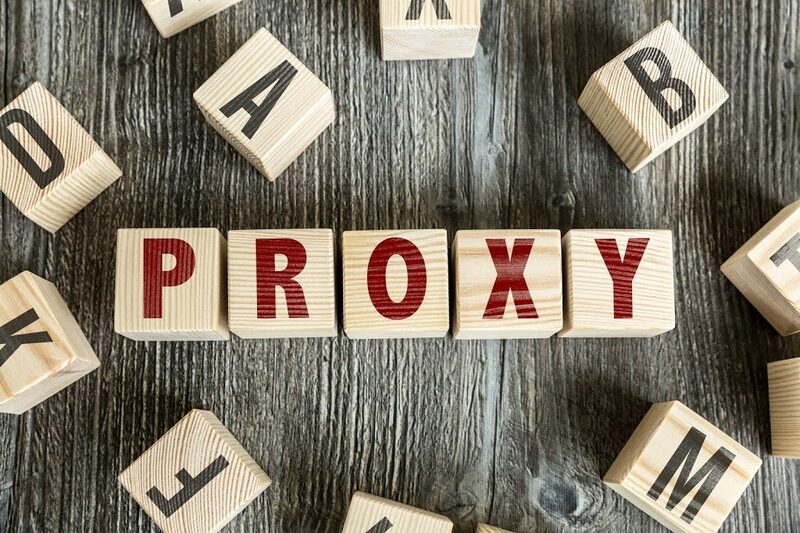 Therefore we see a lot of SEO Agencies who have clients overseas use Proxy Servers based in their clients’ countries, to ensure they get the same personalised results as their clients.